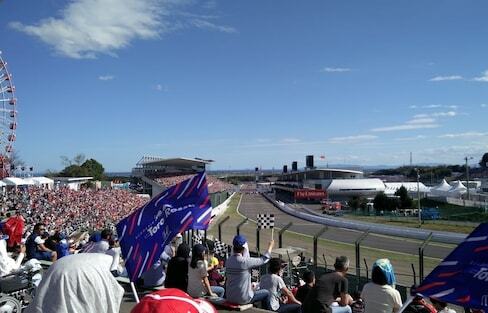 The Formula One Grand Prix at Suzuka Circuit is one of Japan's biggest and best annual sporting events. But the fun goes way beyond the race itself, offering up an entertaining mix of attractions and activities for the whole family to enjoy! What could be more exciting than hang gliding? 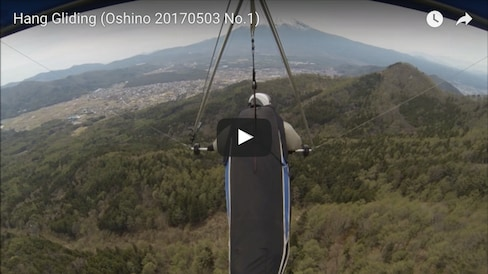 How about hang gliding with a view of Mount Fuji! The village of Oshino in Yamanashi Prefecture offers some incredible aerial views of Japan's favorite mountain. Why not try a beginners' course! While the Tokyo Marathon may get a lot of attention, there are a number of other prime sporting events you can watch or take part in throughout the year, from triathlons and trail running to snowboarding and surfing. 7 Samurai Doing 7 Extreme Sports! These samurai warriors from Japan are fearless not only in battle, but also on a BMX bike, skis, a pogo stick and on a surfboard. There are plenty of mountains in Japan, but where can you go downhill mountain biking? If you head to Gunma or Nagano, you don't even need to have your own bike—just rent with one of these tours! Go to any Japanese elementary school and you'll see that unicycling is popular among kids around the country. But Wataru Miyasaka has taken his unicycle game to the next level: unicycle trials, something that looks like parkour on one wheel! There are over a dozen places where you can paraglide across Japan. Most are located in the central regions, but there are also paragliding options in Hokkaido and the southern islands if you know where to look! With so many rivers and mountains, Japan offers plenty of prime canyoning territory. Here are 13 great places to go canyoning in Japan! 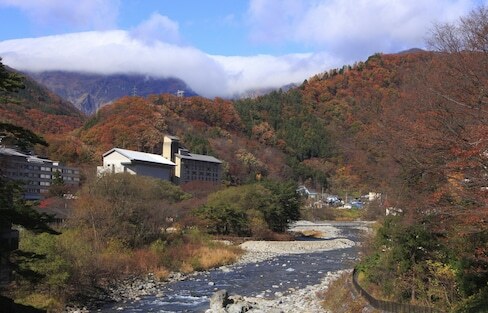 Why not make use of Japan's many mountains for some ziplining? There are even a few zipline options fairly easily accessible from Tokyo! If you don't just want to lie about on the beach in Japan's premier resort region, why not try kiteboarding, parasailing, jet skiing, flyboarding or a water jet pack? Head down to two of Tokyo's islands for a tropical getaway full of good waves and relaxing hot springs.